Youngsters across the Fylde Coast will be making waves with YMCA next week in support of the Royal Life Saving Society’s National Drowning Prevention Week from 21st – 28th June. 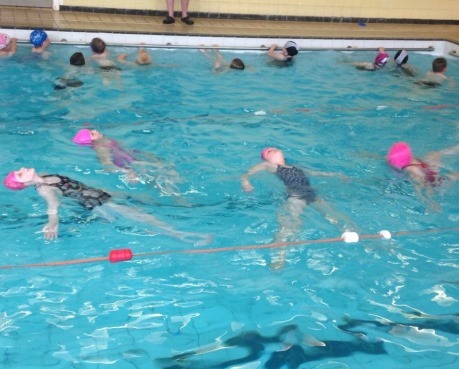 Throughout Drowning Prevention Week, YMCA Fylde Coast Swimming Pools will be incorporating specialised Swimming Safety activities and games into all school swimming lessons during the week. The local charity will be using activities and resources provided by the Royal Life Saving Society UK (the UK’s drowning prevention charity) to teach local youngsters about the risk of being in, on and around water. We are pleased to announce the learner and main pools inside YMCA Fleetwood have now re-opened for public swimming. The team have worked hard to re-open and operate the full swimming programme as quickly as possible. Thank you for your continued support during this highly unusual situation where all three boilers have been out of action. PLEASE NOTE: we are still experiencing issues with showers and the temperatures of the pools are still on the cool side. 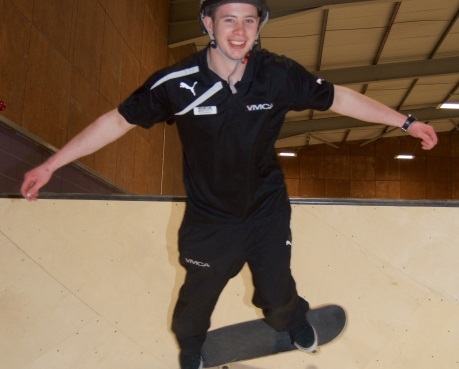 YMCA’s Air Skate Park team are set to launch their first official skateboarding coaching programme with dedicated sessions for under 8’s and 8+ starting this Saturday 20th June. Each programme will run for 6 weeks with Air co-ordinator and qualified skateboard coach Ryan McNamara. Through this new programme young riders will progress through levels 1 to 6 (beginners to intermediates) learning at their pace. Participants will also be introduced to skate park do’s and don’ts and the importance of safety first.